Acclaimed London DJ collective HORSE MEAT DISCO return in June with the third instalment in their essential compilation series bringing together rare disco, ‘80s boogie, electro, fresh edits and all-new dancefloor dsicoveries. Mixed by resident DJs James Hillard, Jim Stanton, Severino and Filthy Luka, this new edition packs in 28 incendiary tracks for guaranteed dancefloor heaven. CD 1 brings the peak time selection and features a spread of Salsoul classics re-worked by some of the current masters of the re-edit including Todd Terje and Stupid Human, alongside Ron Hardy’s famed and previously bootleg-only cut-up of First Choice’s ‘Let No Man Put Asunder’. UK producer Andy Williams aka Yam Who? cuts a brand new version of Sha-Lor’s house classic ‘I’m In Love’ and also features as bandleader of Fuzz Against Junk on the Harvey remix of their Talking Heads cover ‘Born Under Punches’ from the ‘90s heyday of Nuphonic Records. New productions feature from the stables of Smalltown Supersound, Rush Hour and more. CD 2 takes us to the early hours with a hazy mid-tempo sleaze mix, echoing the spirit of infamous New York havens like The Saint. Tracks include the Factory Records classic ‘Reach For Me’ by the late Marcel King and the rare ‘Lovemaker’ by Wham (no relation to the George Michael group), re-issued here for the first time. 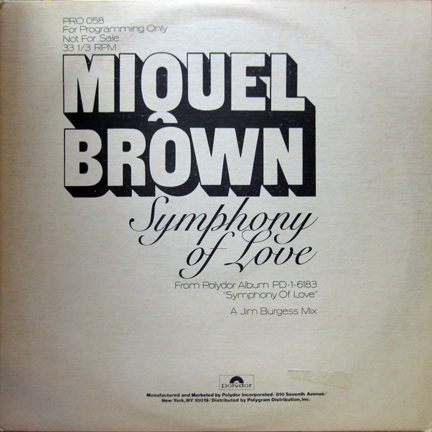 ‘80s grooves from Miquel Brown from the peak days of ‘80s hi-energy and T.S. Monk’s boogie classic ‘Candidate For Love’ rub shoulders with hand-picked mid-tempo beauties from Sylvester and original Weather Girls incarnation, Two Tons Of Fun. Now into their seventh year, Horse Meat Disco have continued to lead the way with packed residencies at their HQ at The Eagle in London’s Vauxhall, Lux in Lisbon and Tape in Berlin. Inspired by the music and inclusive ethos of New York’s club scene during the ‘70s and ‘80s, the collective have garnered a unique reputation for amazing parties and unmatchable sets, the quartet of DJs each mixing their own quality blend of disco juice. During 2011, as well as playing their annual UK festival dates at Glastonbury and Lovebox, they will be spreading the love to some of the world’s leading festivals including Vivid in Sydney, Electric Elephant, Bestival and San Francisco’s Pride. Horse Meat Disco III is mixed by the Horse Meat Disco residents with mix bundle and all unmixed tracks available to download. Also available as unmixed 2LP set. The package features a selection of photos taken at Horse Meat’s events worldwide and exclusive sleeve notes by New York DJ and journalist Daniel Wang. We will be having a couple of roof terrace kinda parties on Sun May 29 & Sun Aug 28 - Last year these were the highlight of our summer and I'm sure those of you there would agree they were something special. This year we have been forced to find a new venue as the last place changed hands in the winter and they have other plans for 2011. The bonus with our new location are the view is incredible and add to that the fact there's plenty of room indoors as well as outside so we can party on whatever the weather decides to do. Slow soulful disco & funk grooves for the hottest english easter of ALL time! Thanks to Luca (LTJ), M.K., Daniel Drumz, Toomy Disco, Sean P, DRMC & Eddie C for the making such great tracks. Nice one. 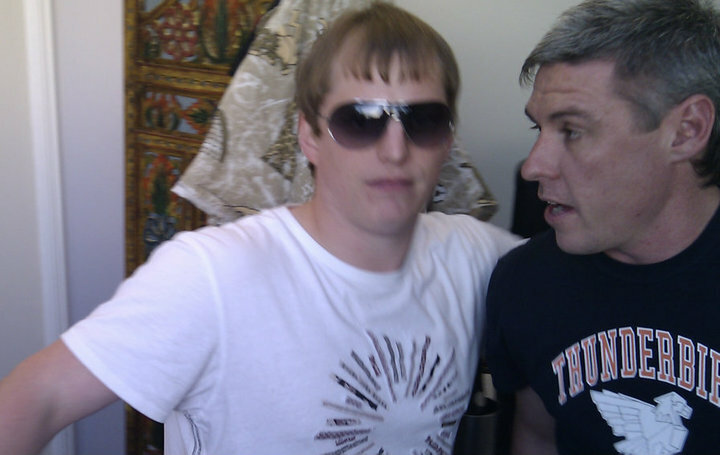 The other half of Contraband DJ's, Rich Harmer has been busy putting his label together and A&R activity so far has been pretty inpressive, Jonny Cade, Fred Prest and Ethyl are all involved so far. Here's a little taster of the sounds rocking Black Key HQ. You can catch Rich & I playing together on Sunday at Audio from 2.30pm on the sun terrace, taking things through til late when we'll move indoors. 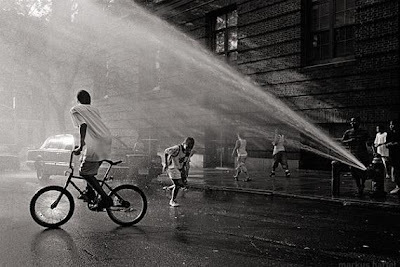 Here's a mix from Jonny Cade too another fine selection of grovin deep house. Just excellent. Disco Deviant & Contraband DJ's are launching the summer party season with an Easter Sunday sun terrace session from 4pm onwards at Audio. 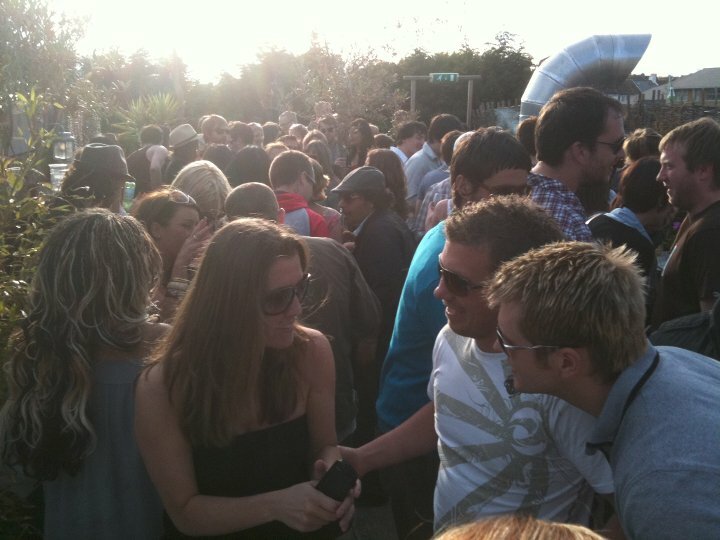 The rooftop parties they threw last year were absolutely spot on with the sunshine, music and crowd mixed perfectly. We're hoping to bring the weather along for this one and signs are looking good so far! Contraband DJ's plus guests out on the terrace then bringing the party into the bar later. Guests to be announced shortly. 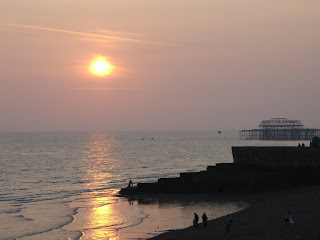 Lovely cocktails, Brighton sausage company BBQ, alfresco dancing, and the finest in disco, deep house and bass boogie. BARGAIN ALERT - 36 Track Sub Club compilation - WAV is 99p!? Perhaps another pricing error, perhaps a kindly gift to us audiophiles...dunno but at 99p and containing some A1 cuts offered to the punters over the 2 decades at Subculture and Optimo. 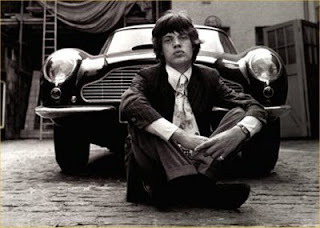 Also has the original of Mugwump - Boutade that Wevvers dropped on Friday night, amongst many other fine tracks. Oooh and it's not over Rob spotted this classic disco 13 track comp again 99p on the WAV !! Go Buy! If you spot any more of these please leave a link in the comments here, thanks. We had an absolutely incredible night on Friday at Audio, a great turn out and some excellent tunes. A BIG thanks to Andrew for a memorable set of chuggers... Balearic Psyche Disco is how I would describe it. From the moment Andrew pitched my last track (Ron Basejam's Edit of Serious by Donna Allen) down and down until it started to sound like a dub track I knew we were in for the treatment. Sure enough we weren't disappointed 106 - 112 bpm for the first hour or more, apart from Birdshell - Craig Bratley I barely recognised another track until towards the end of his set. The dance floor rocked and swayed punctuated with the occasional cheers and whistles you would expect before another explosion of energy. It is a great feeling when you know everyone there has come out especially for the music and the intention is to dance all night with someone they regard as outstanding at the helm. 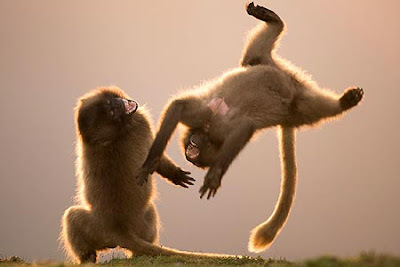 Friday night was a prime example of this in effect, loads of the crowd were in the same spot, dancing for the duration. It's rare that this happens - nightclubs nowadays seem to attract a lot of random punters, with other priorities like taking pictures and showing off ranking far higher than the music or dancing. Weatherall, Greg Wilson, The Revenge have all attracted a music led audience to Disco Deviant it's a pleasure to be part of and exciting to play at. 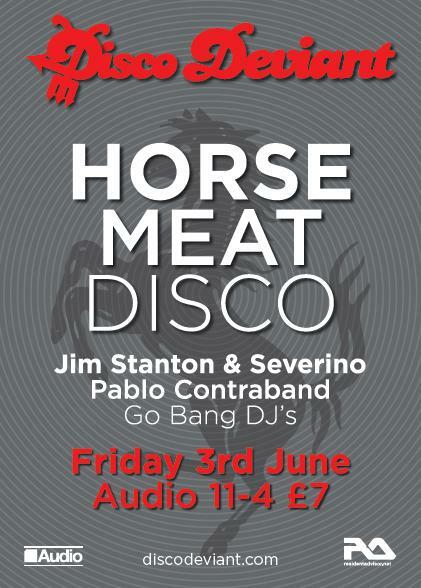 I'm looking forward to Horse Meat Disco debuting for us on Friday June 3rd at Audio. 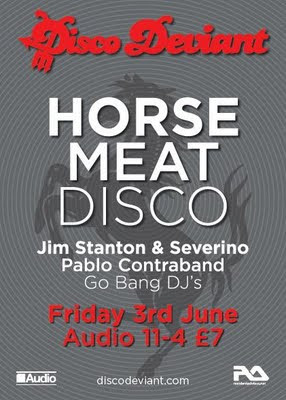 Jim Stanton and Severino will more than likely deliver the goods via the more power packed aspects of Disco alongside some Chicago and contemporary house. Myself & Go Bang DJ's will be sandwiched either side of the HMD guys so another one we're getting over excited about already. Check back later in the week for a recording of my set and hopefully I may have something from Andrew too. Got to say Andy G came on back to back with me for the last hour and we gave the place a massive shot of adrenaline, really loved finishing off like that and seeing the place go mad before a closing track with the house lights up, the footage of which is below. We are also holding a Free Entry Terrace Party on Easter Sunday 3.30pm - Late - It's on Audio's terrace spilling into the bar as the evening draws in. Deep House and Disco are the order of the day. Scratchandsniff, the alter ego of 33 Year old Glaswegian Danny Barbour, has been causing a stir at Disco Deviant for a while. Originally making edits for his own pleasure, Danny has made a big impact since he started sharing his work on Soundcloud a year ago. As a partner in The Apple Scruffs, Danny also finds time to edit a more varied musical bag along with good friend Divers. Making "simple cut and paste edits", Danny stays true to the original source material. "I’ve always swayed away from adding additional drums, effects or overdubs as I wanted to keep the original sound. That’s what I loved about these tracks in the first place". Nuff said. Here are a few of our favourites along with an exclusive that Danny has allowed us to share here. And there is a load more to be found on the scratchandsniff and Apple Scruffs soundcloud pages. It's come around pretty quick - April is upon us, BST, a Royal Wedding, Mothers day, Easter, longer days and warmer weather.... we hope! Oh and a shed load of Bank Holidays to enjoy!! Briefly I wanna give you the low down on Disco Deviant for the month ahead. Got a lot to pack in so here we go. 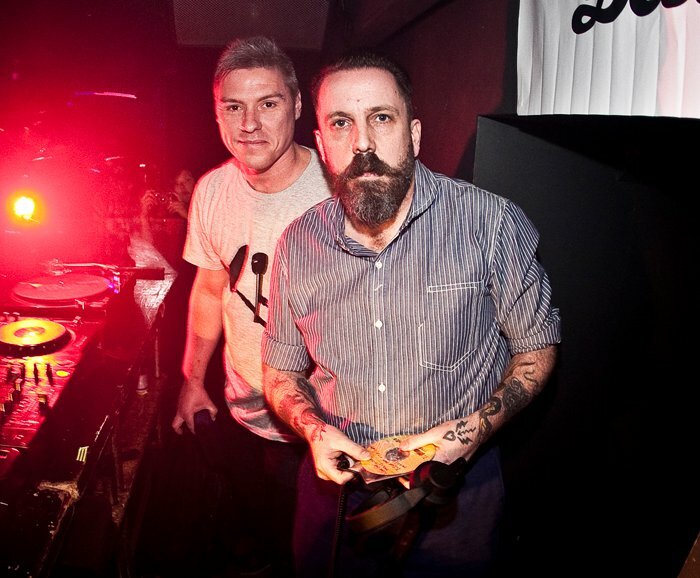 It's been two years since we launched Disco Deviant as a club night in April 2009 so we're happy we have Andrew Weatherall, Pablo Contraband, Lloyd & Fazz (Nocturnal), Local Zero and Johnny Jilted all booked up for our Birthday Beano at Audio on Friday April 15th. Tickets are £7+bf and are selling very quickly so grab yours and get along to this one. Tickets from RA Link & Ticketweb LINK as well as in the following shops - Rounder / Resident / Addict Clothing - Brighton. I'm hoping you can all come and join us, as it's you guys that make DD such a great party! Friday April 8th - Pablo Contraband & Ben Monk - Disco Deviant monthly - Above Audio 10-3am Free - Cocktails are £4 all night too!